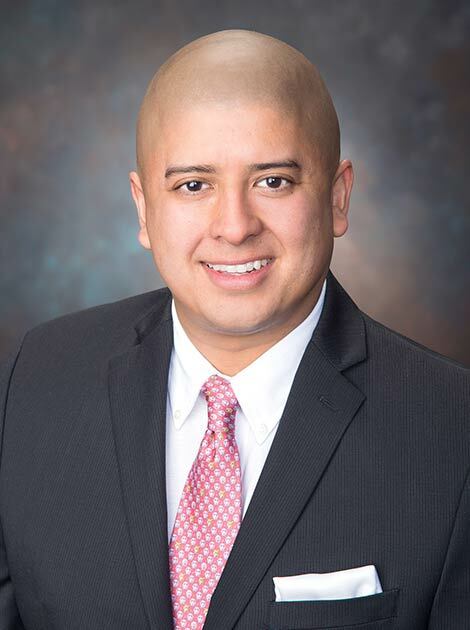 Rafael joined Hunington Properties Inc. after 12 years of retail and industrial commercial real estate experience. Prior to arriving at Hunington, Rafael was in charge of leasing over one million square feet of diverse mix of big box and small shop retail centers for a publicly traded REIT in the greater Houston area which generated over $100 million dollars in leasing and sales transactions over his tenure and a sustained small shop tenancy of over 90%. Rafael is licensed real estate broker in Texas and is a member of various organizations such as International Council of Shopping Centers, The Greater Houston Partnership, the Houston Hispanic Chamber and the Galleria Chamber of Commerce. Rafael has a degree in Political Science from the University of Houston and studied Law at Oklahoma City University.